I’ve been working on a short film together with a group of actors who are producing it independently, out of their own pockets. This means that the budget for the film was in the lower (or non-existent) micro budget range. We had a scene taking place in a car that cross-cut with another scene at a hospital. 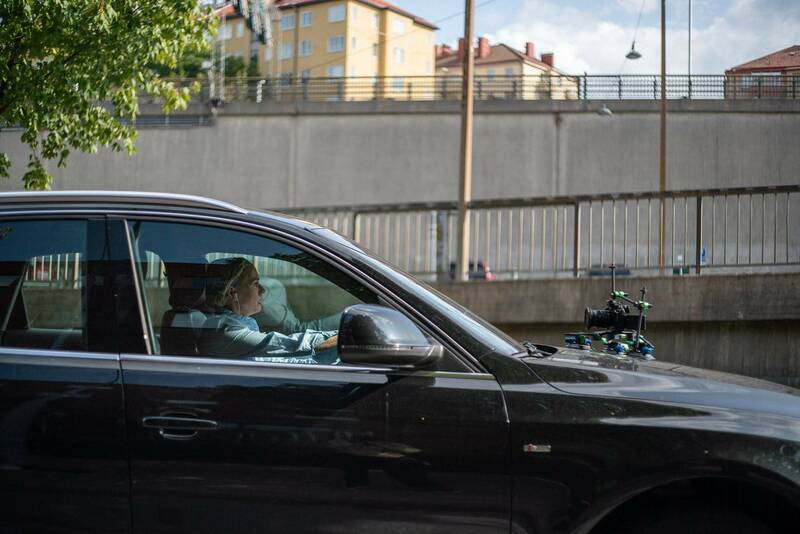 I wanted to get the scene inside the car to be something more dynamic than just sitting in the passenger seat and shooting the driver, but since there was no real budget to speak of, getting a grip or any sort of “real” car rig was out of the question. So I started thinking, how would I get the camera mounted on the outside of the car? And most important, how do I do this with minimum setup? 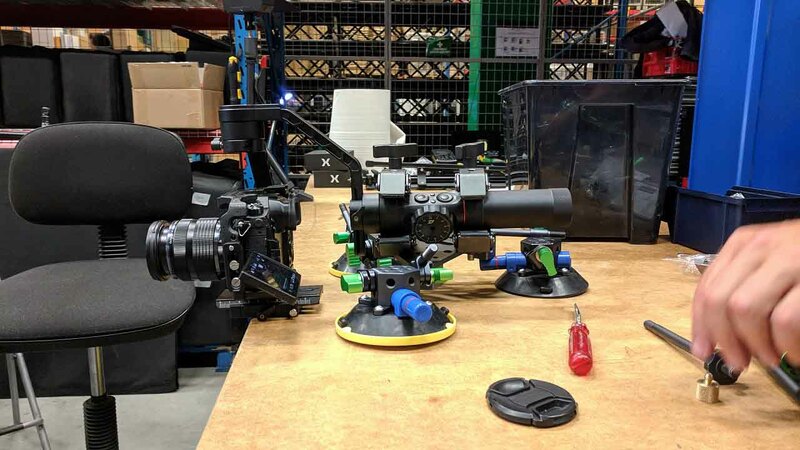 I talked to a grip- and lighting reseller in the area, I had the idea that if I shoot it on my Panasonic GH5, a couple of suction cups should be able to hold it steadily. Together with the people at BBS Rental Support I put together a small rig with 9.solutions parts. A very simple rig. And that’s it. 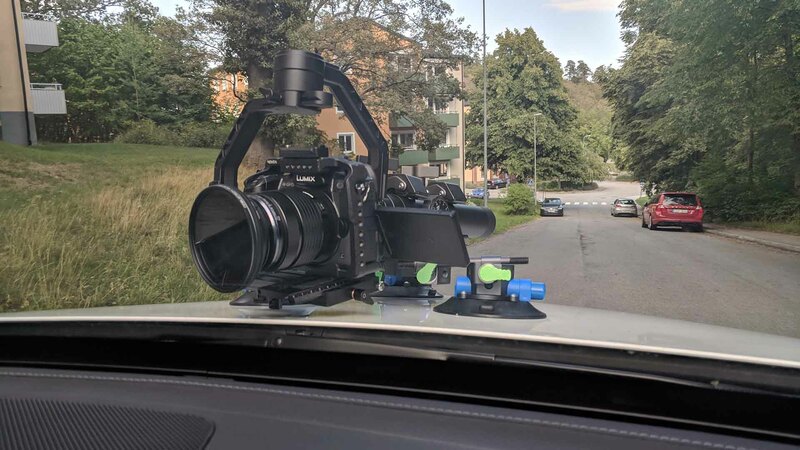 A very simple solution to get a firm mount on a car hood. 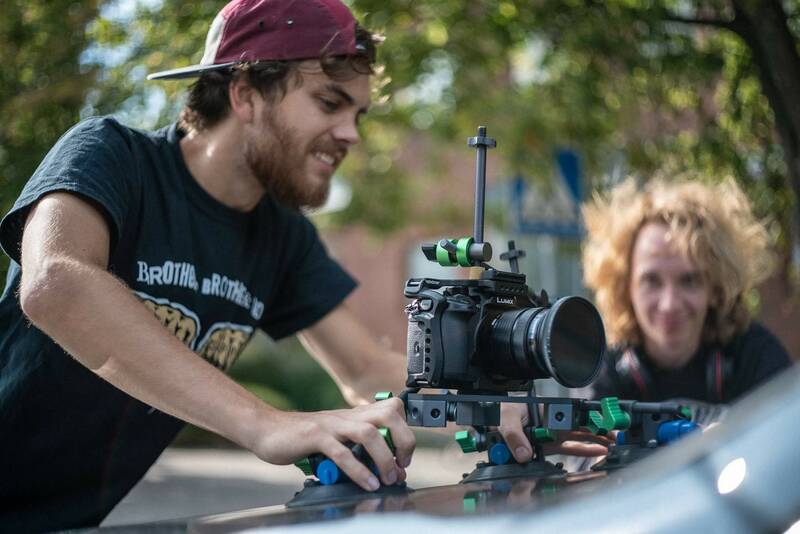 My original idea was to use my Zhiyun Crane 2 mounted on the car to get smooth shots. 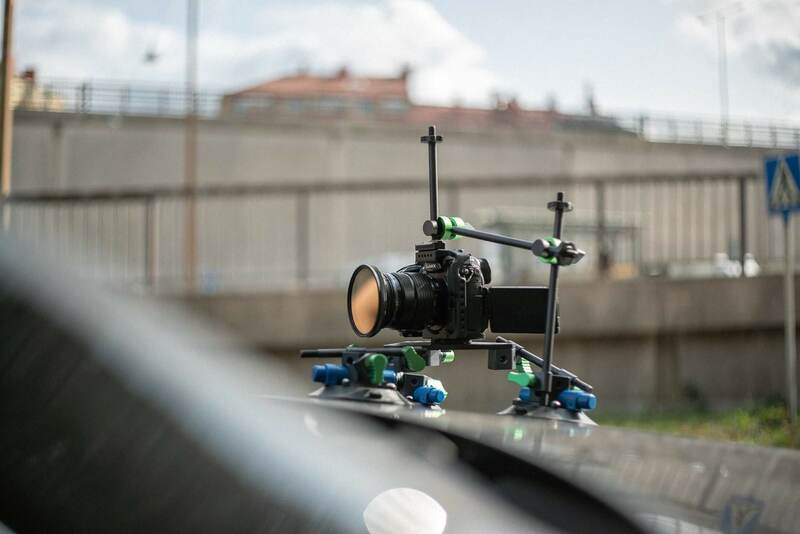 The advantage with using the gimbal is that it automatically keeps the horizon level and panning and tilting is very easily controlled with a joystick. I could even do it remotely using my phone. No, that pan was not intended. Apparently the gyroscope gets somewhat confused when the car starts to turn, so that didn’t work. Maybe if it had a GPS built in it could combine the data from the gyroscope and the GPS to stabilise on top of a car hood. To be fair, as long as the car was going in a straight line the stabilisation worked well and I could control the gimbal from my phone. Ok, let’s get rid of the gimbal and just mount it directly on the cheese plate! This is a simple setup. A cheese plate mounted to three suction cups using rods and the camera is mounted with a screw and extra support with the rods going around and on top. Like expected, the new rig can handle a turn without any issue but it does get bumpy on uneven roads. Fortunately for us the scene in question did not involve any high speed pursuits or racing on unpaved roads! So we avoided the worst of the shaking. I was going to go handheld inside the car as well, so for this specific scene I knew the solution would work well and I knew that I could set it up myself in under 10 minutes. And a short clip of the shot. The film is not released yet, so can’t give you too much! 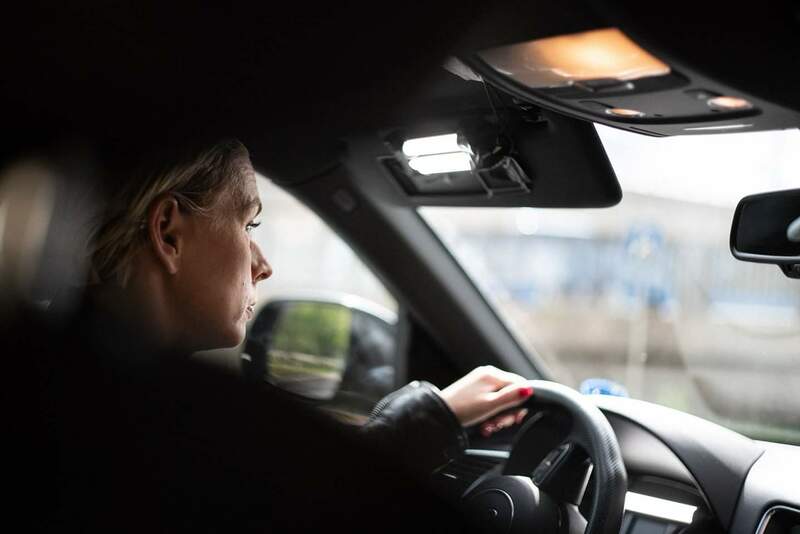 Of course, If you want to imitate this, make sure it’s on a road you can control, we don’t want any accidents caused by a camera flying of your car on a road in operation..